In Europe up to 10.000 people per year die as a consequence of fire – in Germany 600 people fall victim to 200.000 damaging fires in total. Over 80 percent don’t come to death through flames, but through the emerging smoke. In the event of a fire every second counts. Therefore finding possible escape routes quickly is vital for people who are trapped by flames. Since this is only possible with low smoke development, the smoking behavior of the built-in insulation material is crucial. 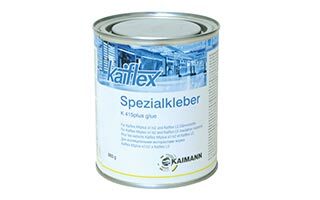 The insulation system Kaiflex KKplus s1 is our ultimate choice for the technical insulation of buildings. 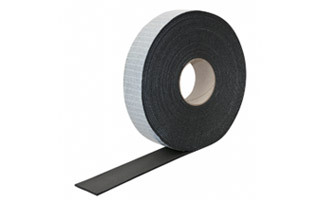 It is particularly suitable for use in busy public, commercial and residential buildings. The highly fire-resistant Kaiflex KKplus s1 is the first black flexible insulating material worldwide to comply with Euroclass B/BL-s1, d0. 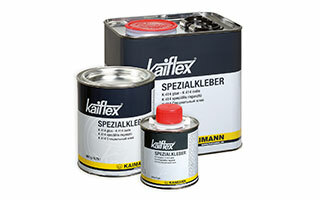 Thanks to KaiCene-Technology and INCERAM-Cladding Kaiflex KKplus s1 offers very low smoke development and high flame retardancy at once. Thereby it significantly helps to protect people: escape routes remain visible and the danger of suffocation and poisoning is significantly reduced. Lifesaving in the event of a fire. Planners and contractors can be sure that they are on the safe side with Kaiflex KKplus s1. 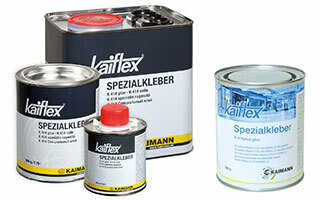 Shelf life Self-adhesive products 1 year Store in a dry room at a typical relative humidity (between 50 % and 70 %) and room temperature (between 0 °C and 35 °C). Remark (1) For temperatures below - 50 °C please contact our Technical Support Team for advice. Remark (2) To protect against UV-induced deterioration Kaiflex should be either painted using Kaifinish Color or covered with a suitable UV resistant cladding system within 1 day of being installed outdoors. 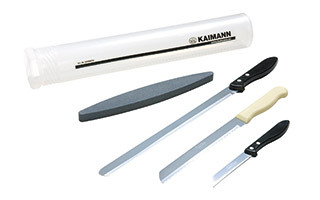 ◊ The Euroclass rating applies to metallic or solid mineral substrates. 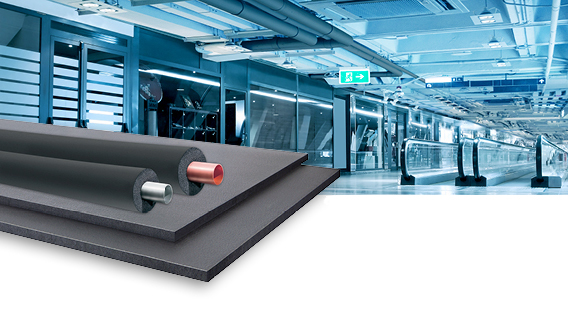 The well-established Kaiflex KKplus s2 insulation system is the ideal choice for the technical insulation of buildings and refrigeration plants. It is particularly suitable for use in busy public, commercial and residential buildings, where it is essential to keep escape routes smoke-free and to considerably reduce the risk of suffocation and poisoning in the event of a fire. Thanks to KaiCene-Technology sheets are available for the first time without any coating, thus have a considerably improved smoking behaviour and are also simpler to install. As a flexible closed cell insulation material with low thermal conductivity an high water vapour permeability Kaiflex KKplus s2 provides reliable protection against energy losses, even in shallow insulation thicknesses. Furthermore it prevents accumulation of condensation water and pipe corrosion. Planners and contractors can be sure that they are on the safe side with Kaiflex KKplus s2. 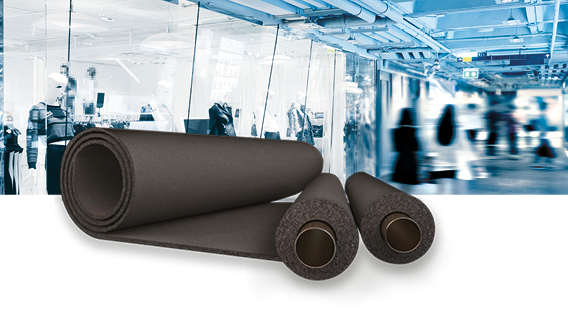 The well-established flexible & closed cell rubber insulation with reliable long-term performance. Kaiflex KKplus s3 reliably prevents condensation and reduces energy loss. By incorporating a water vapour barrier into the insulation cell structure Kaiflex KKplus s3 can effectively eliminate water vapour migration and retain outstanding performance over the entire system life. Thanks to its low smoke emissions Kaiflex KKplus s3 also significantly helps to improve the safety of people in the event of a fire. 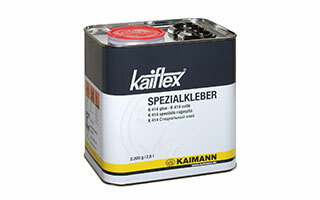 As a halogen-free solution, Kaiflex HFplus s2 is the ideal solution for the technical insulation of buildings, industrial and specialist applications. 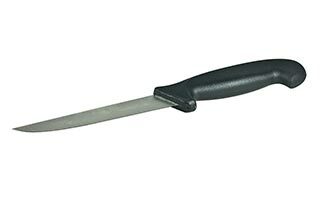 Classified as s2, it simultaneously provides the highest possible level of safety in the event of fire and reliable corrosion protection. 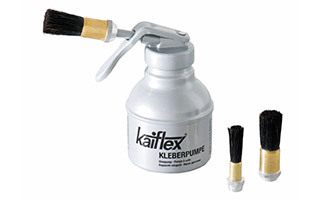 Kaiflex HFplus s2 is therefore particularly well suited for the insulation of stainless steel pipes and meets the required safety standards even in demanding environments. Kaiflex HFplus s2 is free of PVC, chlorides and brominated flame retardants. Depending on the configuration, it complies with the Green Building standards and can therefore be safely used in sustainable buildings. All the components are ideally matched to each other and form a halogen-free complete system. Self-extinguishing, no drips, does not support flame spread. Remark (1) For temperatures below -40°C please contact our Technical Support Team for advice. Many buildings may be hiding real treasure: In the basement area alone, non-insulated pipes and fittings result in heat losses of up to a quarter of the total heating energy consumption. 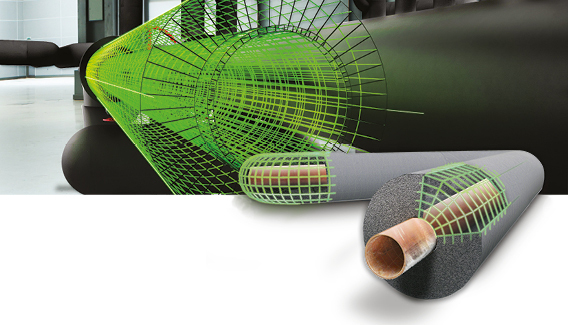 The flexible elastomeric insulation material Kaiflex HTplus enables the energy costs of a building to be significantly reduced just by insulating the accessible pipes. The key characteristic for insulation materials is their thermal conductivity: The lower this characteristic, the less energy is lost. 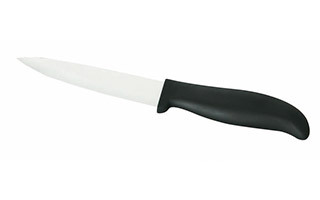 With a thermal conductivity λ at 40 °C of ≤0.036 W/(m·K), HTplus has an excellent thermal insulation value. 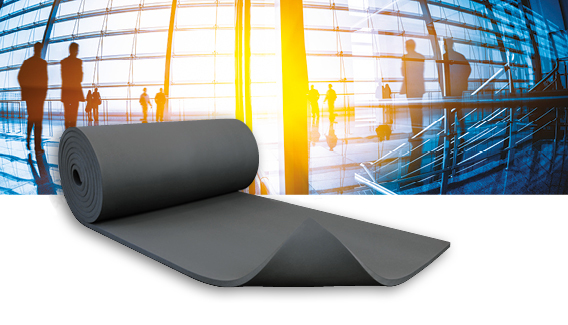 This highly flexible foam material with a very fine cell structure meets the requirements of the Energy Saving Ordinance and is easy to handle, even in difficult installations. Remark (1) To protect against UV-induced deterioration Kaiflex should be either painted using Kaifinish Color or covered with a suitable UV resistant cladding system within 1 day of being installed outdoors.